At Enhance Conservatories, we offer a number of conservatory styles at affordable prices. There are a number of styles on the market, like the Lean-To Conservatory, Victorian Conservatory, Edwardian Conservatory and more. With such a wide selection, it’s hard to know which one is the right choice for your home. To help you in making the right decision, we have devised a simple guide to conservatory designs, to give you a basic understanding of the various types of conservatories and which one might be suited to your home. Knowing the different conservatory styles can be useful when you are trying to work out the right option for your home. In addition to these essential conservatory designs, you also have the option of bespoke conservatories, and modern conservatories with glass to floor modifications. These names might not mean anything to you, and you may not know the features of each one. Read below to find out what each one is. What Are the Features of the Various Conservatory Styles? 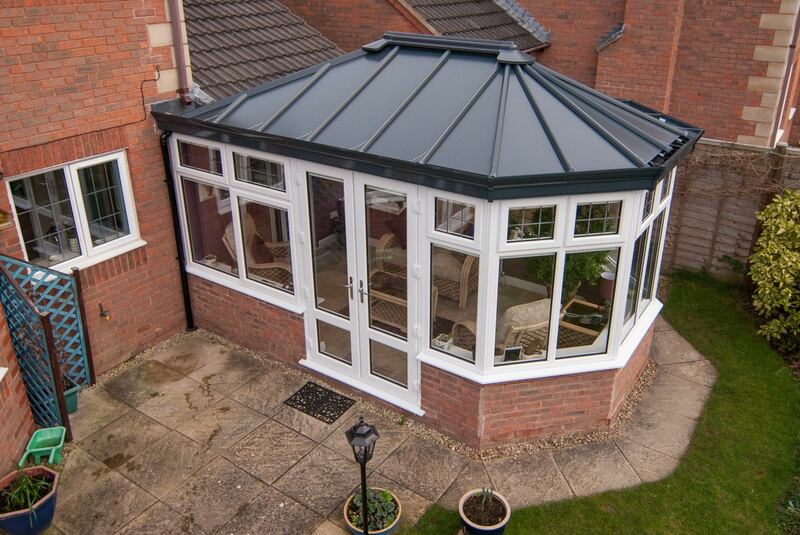 Each conservatory style offers its own unique look and set of advantages. Here is a brief introduction on the different conservatory designs to help you select the right one. The Lean-To Conservatory is the simplest of all the conservatory styles and features a square room with a single-sloped roof. This roof has its highest point ‘leaning’ against the main property, giving it its name. While seeming like a very basic design, these conservatory styles gives your home a taste of the Mediterranean. They can fit right under the low-hanging eaves of a smaller house or expand to create a large room in a bigger home. The Victorian Conservatory is the only one that does not have a square footprint. This conservatory style consists of 3 straight walls and one wall replaced with a large bay window. The window gives that side a curved shape, adding a design feature into the shape of the room. 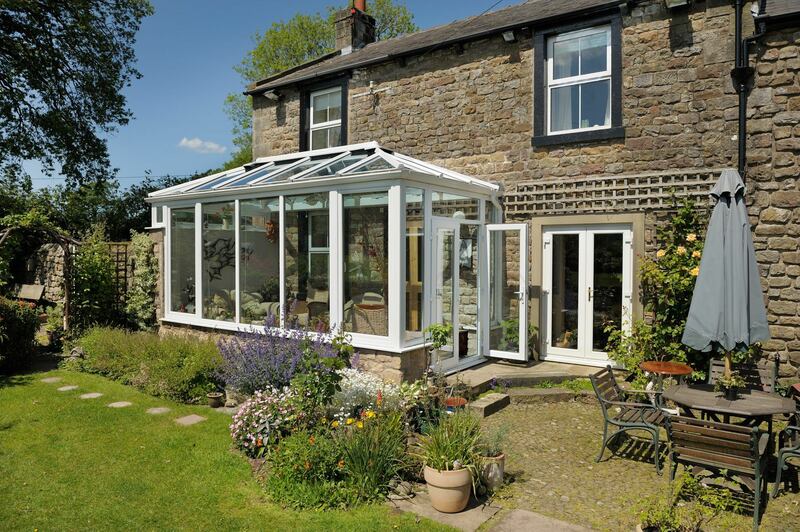 An Edwardian Conservatory couples the square room shape with a gorgeous double-hipped, double-sloped roof. The pitch on the roof can be used to determine how high the ceiling is, giving you a room that is as tall as your property’s roof permits. The Georgian Conservatory is often a name used interchangeably with the Edwardian style. Both these styles have the same square shape and roof style, the different being that the Georgian conservatory can be more ornate in its styling than the Edwardian design. Unlike other pitched roof conservatory styles which have a slope towards the front, the Gable Conservatory features a roof that peaks in front. This gives the unique triangular cross-section and a dramatic roof design that draws the eye upwards. Bespoke conservatory styles are extension designs that are created specifically for you, either by altering one of the basic styles or by combining two or more. the T-shaped, L-Shaped or P-Shaped conservatories are examples of bespoke designs. These designs can help optimise the available space in a non-standard shaped property. Glass to Floor Conservatories are a modern conservatory style designed to give you more natural light and illumination. They feature floor-length glazed panels or windows without a dwarf wall for a contemporary look. In addition to conservatory styles, you also have a range of options when it comes to the material of your conservatory. You can opt for double glazed conservatory designs with frames made out of timber, uPVC or aluminium. Timber conservatory styles are the most attractive and give you great thermal performance. However ,these profiles require regular and intensive maintenance. On the other hand, uPVC conservatory designs give you the same look if you choose a woodgrain finish but will not require as much care. Aluminium conservatory styles are sleeker with slimmer profiles. 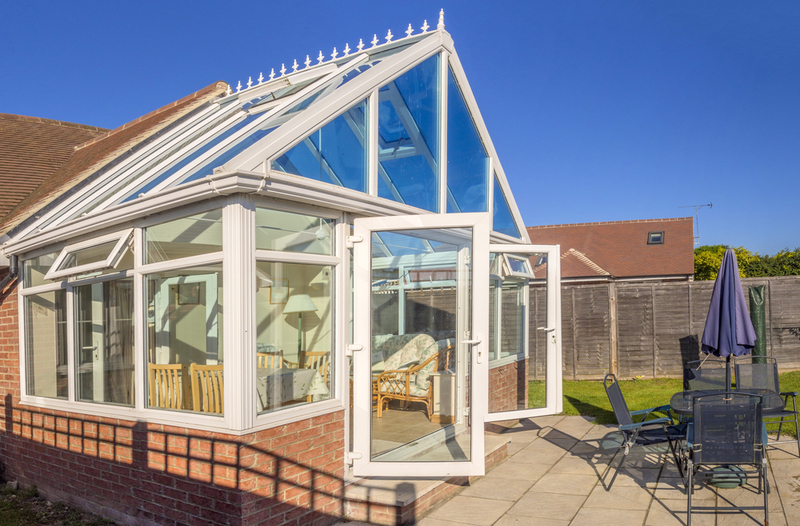 While aluminium was not considered a good material for an insulated room, modern innovations have resulted in thermally-efficient aluminium conservatory designs. Similarly, your conservatory design may also depend on the roof material. You can get glass roofs with speciality glass to reduce dirt, solar heat, noise and more. Alternatively, you can opt for solid or tiled roofs with roof lanterns for added light. If you’ve seen a conservatory style that you think would be an excellent fit for your Newcastle home, then don’t hesitate to get in touch. You can call our team on 01914 661 666 or you can fill out our online contact form and we shall get back to you. If you already know what conservatory style you want, then why not fill out our online quoting engine? 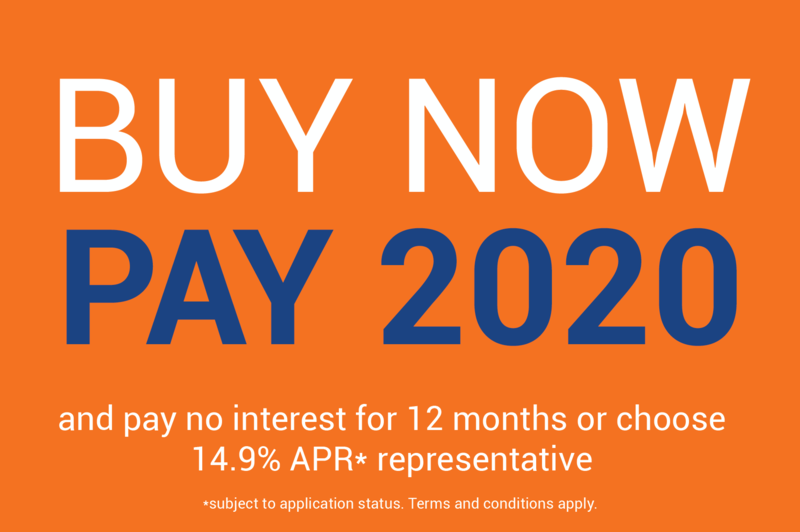 This will give you a bespoke estimation of our costs with no obligation to book.